In a large stock pot fitted with a wire rack or steaming basket, add 1 to 2 inches of water and 1 tablespoon salt; bring to a boil. 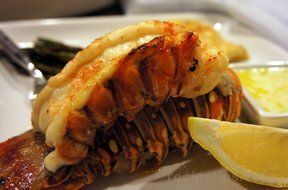 Add the lobsters and cover pot tightly. 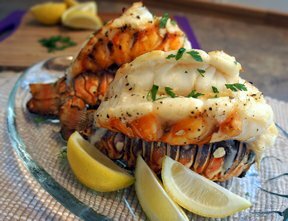 Cook for 8 to 9 minutes, or until the lobsters are bright red. 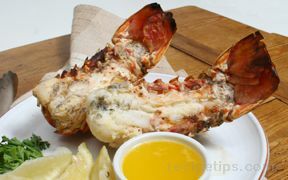 Serve with melted butter and lemon wedges.